Gather Round Mamas and Papas! 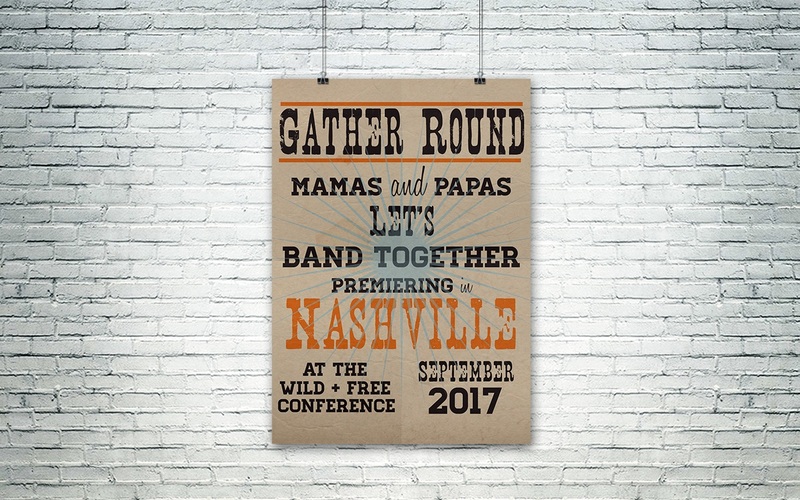 Band Together is officially previewing at the upcoming Wild + Free conference in Nashville, TN | SEPT 29-30, 2017. Please come by our booth at the event to find out more about how we are helping families Band Together. We will be offering our first album of digital content for FREE to W+F conference attendees. You will be among the first to have a sneak peek at our inaugural album.